Guys here it is, the pro series of plate boats, which will come standard with the following features. 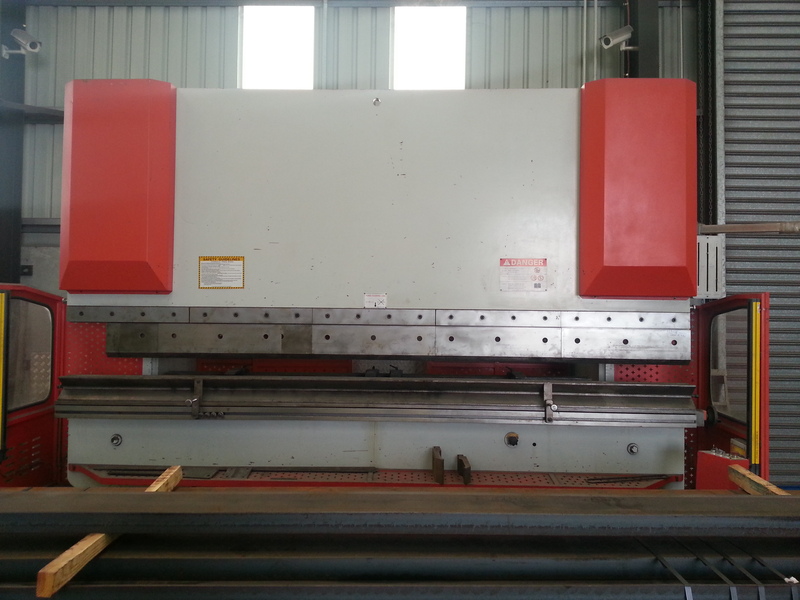 We are very excited to receive our new 220 tonne CNC press brake this week. This will enable us to increase the range of boats we have on offer and be able to now build tinnies.